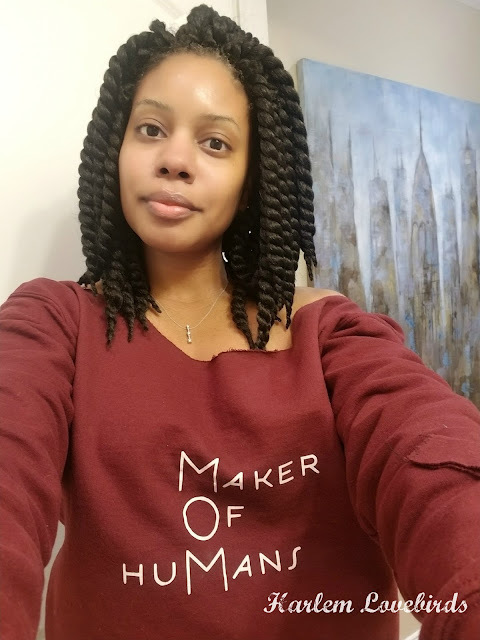 Disclosure: I participated in an Influencer Activation on behalf of Influence Central for GB. I received a product sample to facilitate my review and to thank me for my participation. 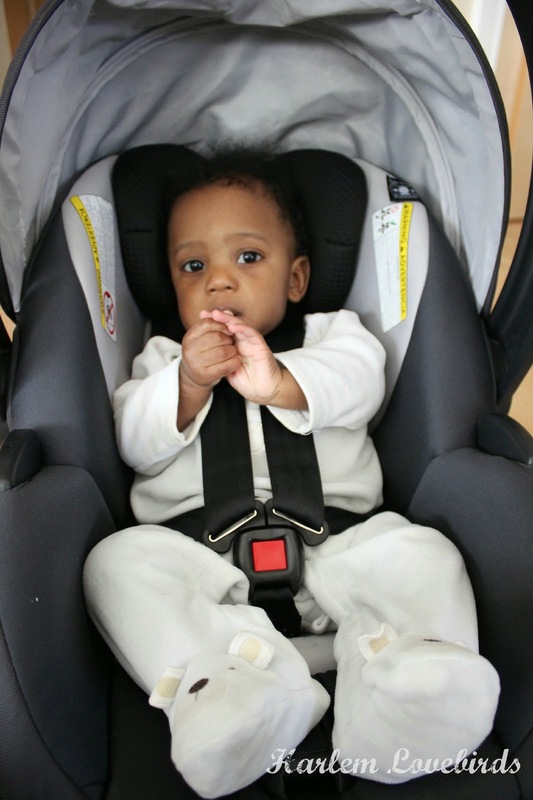 There are so many topics that polarize parents today, but there's one area that I believe is never up for debate: car seat safety. 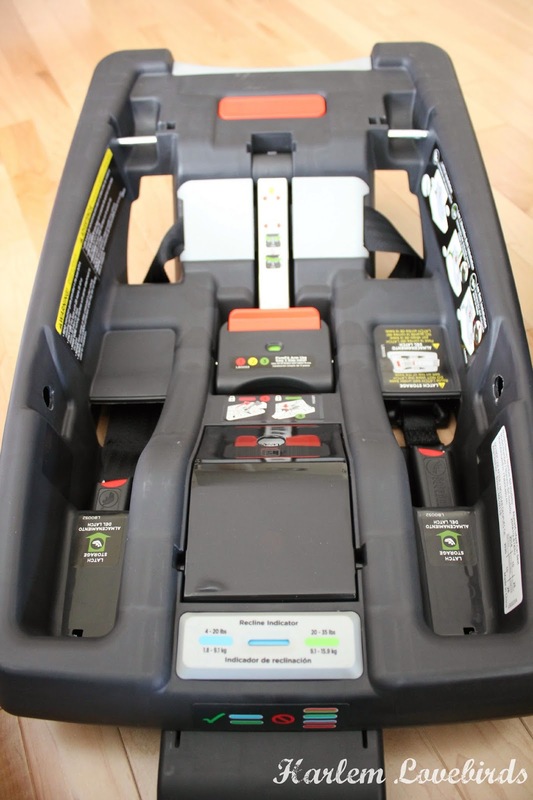 As a follower of the latest car seat news and guidelines, I first learned about the load leg, prominent in European car seats, when I was pregnant with Grayson, and I was excited when I was invited to try the GB Asana35 AP car seat which includes this feature. FirmFit Harness - this pull strap makes it so easy to tighten the harness straps and adjust the headrest laterally; it really is fool-proof! 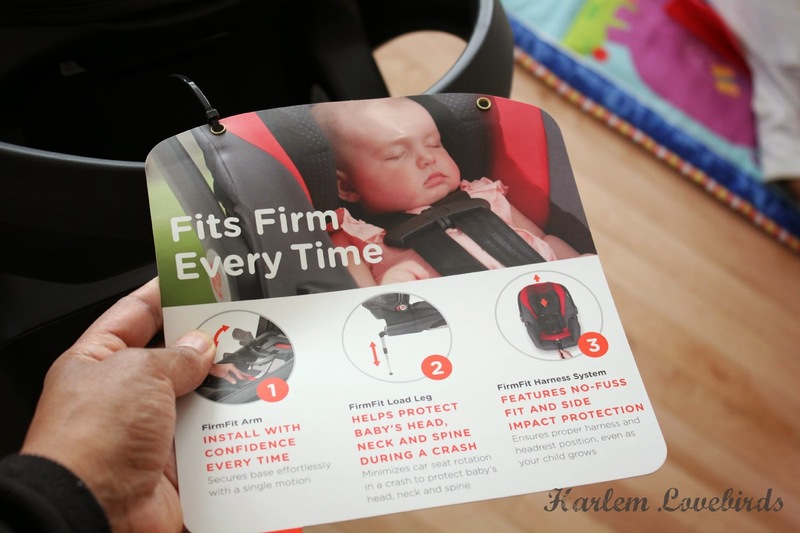 Another feature worth noting is the premature baby insert - it's a feature that I'm not surprised GB thought of especially as they've been making car seats at their state of the art factory for over 25 years! Grayson used to cry so hard every time he went into a car seat and while he rarely does now (mostly thanks to Nia's entertainment antics! ), the true proof of the GB Asana35 AP's comfort was when he fell asleep in it for over two hours! He's a snuggler, and I think the way the GB Asana35 AP nestles him in its bucket seat reminds him of being held tightly in my arms (or in the womb!). I couldn't get the FirmFit Load Leg button in the red circle to engage and the Recline Indicator to stay blue so we'll try it later when Grayson's a bit chunkier! There's a lot going on in the base! 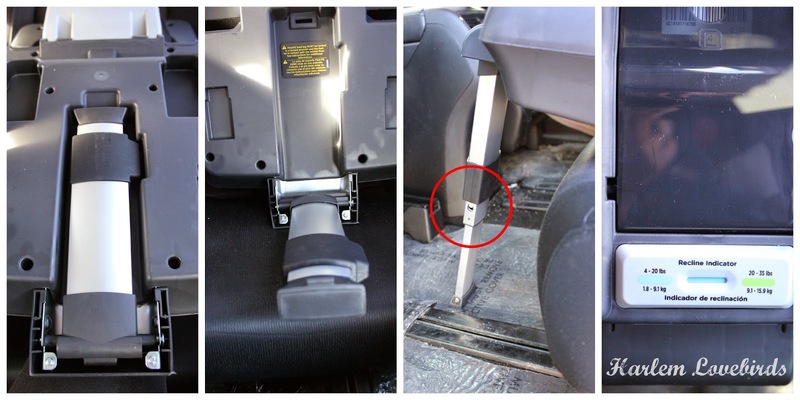 A quick story: the night before I installed the car seat I had a nightmare that we were in a car accident. It seemed so real as our SUV t-boned another in a parking lot. I woke up startled and literally felt shell-shocked as though I really experienced an accident. I rarely remember when I dream so when I do remember I especially take heed. Since relocating from NYC-metro to NH we're a driving family now and car seat safety is important more than ever for us. The added security of the GB Asana35 AP can't be beat and if that means it takes extra time to install so be it. A few extra moments for car seat safety whether it be for installation, or removing my kids from their puffy coats before securing them is worth it in my opinion. 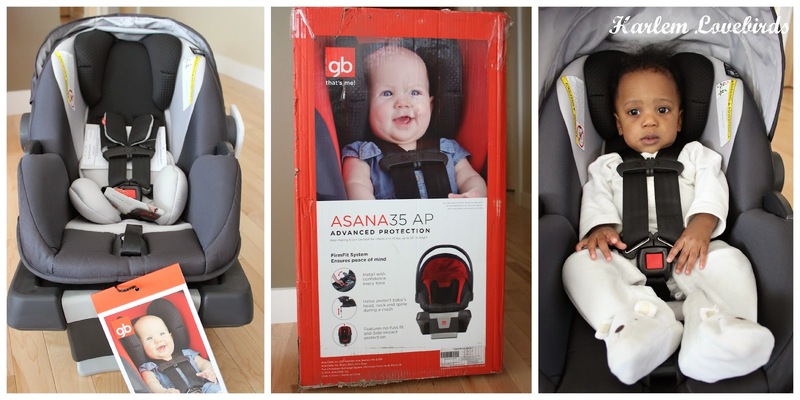 You can purchase the GB Asana35 AP from BabiesRUs and be sure to visit the GB Child website and follow on Facebook, Twitter, Instagram and Pinterest.